Sometimes, starting a new project requires a little bit of planning. Mood boards are a fantastic way to organize your inspiration, and in the process you might think of a creative approach that you wouldn't discover otherwise. Taking this extra step can also ensure that you have everything you need for a successful project from start to finish. A cork board can be used to make a real-life mood board - the neutral background is great for helping your eye perceive color. 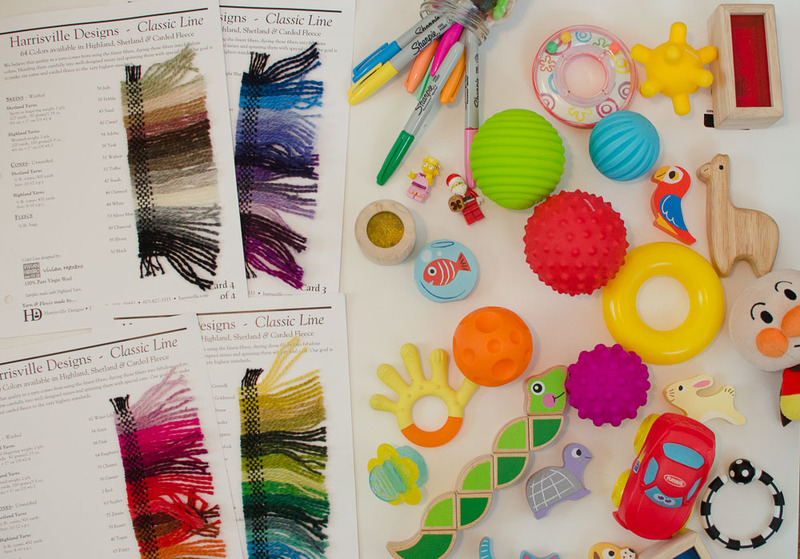 You may simply collect objects from around your craft room or household to create a real-life mood board, or perhaps you turn to Pinterest to find beautiful images, color combinations and projects to whet your creative appetite. 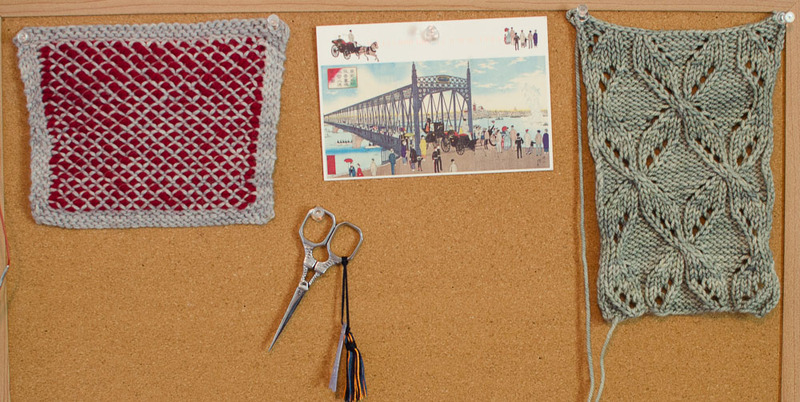 While both of these options are great, there are still more ways you can make mood boards work for you! By using a specific website or app, you can create digital mood boards quickly, leaving more time for actual crafting once your idea has come together. Another bonus is having easy access to your past mood boards, whereas a collection you create in real life is ephemeral (unless you have a LOT of storage space!). Pinterest. This popular free website is easy to use, and it allows you to create collections of images with a few clicks of a button. It's quite easy to search by themes, and you can invite collaborators to your boards or create private boards which are visible only to you (and anyone else you've invited to the board). There are some drawbacks, however: for instance, the layout of the pins on your boards is not customizable - that is, you can't move pins around to see how different images look next to one another. 2. Moodboard Lite. This iPad app allows users to create customizable boards from a blank canvas, to which they can add photos, text, color swatches, and other special elements. There is a lot more creativity allowed here, and it also allows for easy sharing and export via email, social media channels, and iTunes. Moodboard Lite is a free version of Moodboard, both of which are available in the iTunes store. 3. Evernote. Surprisingly, this popular notetaking app can also be used to create mood boards! This blog post describes how to make a mood board in greater detail; if you already use this app to organize your day-to-day life, it's a great option to consider since you'll probably have the least amount of learning curve. 4. Canva. This user-friendly graphic design website is geared towards designing presentations and social media graphics, but it can also make eye-catching moodboards using its pre-made templates and editing tools. There are many free templates available for use, with other options requiring an upgrade to the paid version. 5. Niice. This website is similar to Pinterest, but without the social sharing element. The free version allows up to 3 free mood boards, and users will see banner ads, while paid options allow for more boards and other bells & whistles. Paid users also will not be shown ads. User boards are private, and any images uploaded/shared will not show up in a public search - so this is a great option for designers who are concerned about keeping their ideas under wraps. 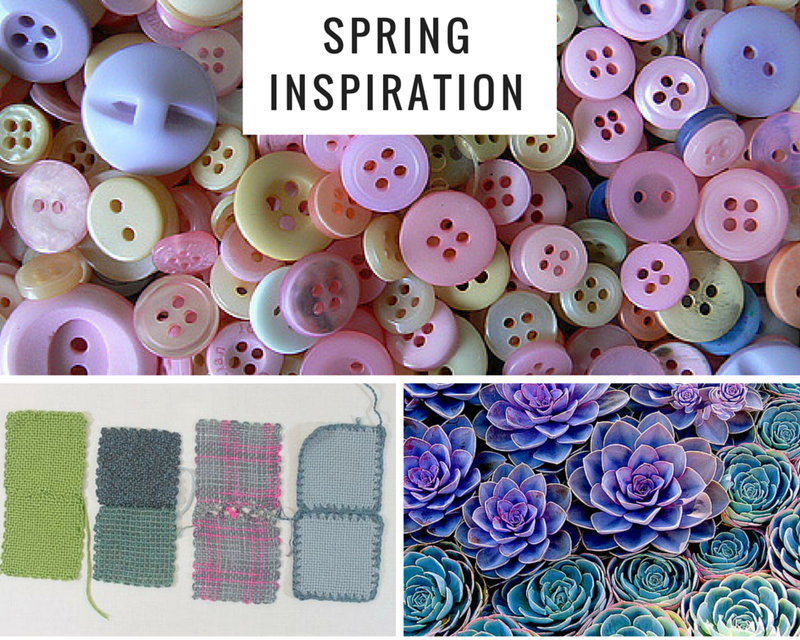 For more mood board inspiration, click here to follow us on Pinterest. You can also subscribe to our newsletter to have inspiration and ideas sent your way each month - click here to sign up (you will also get a FREE Fair Isle Coloring sheet when you do)!